45 special gifts for 45 special guests! 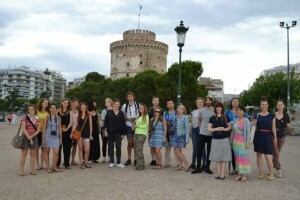 The Municipality of Thessaloniki welcomes 45 bloggers in Thessaloniki and we make sure they’ll have an unforgettable time here! They will carry back home the best of memories with Agora’s gift boxes!